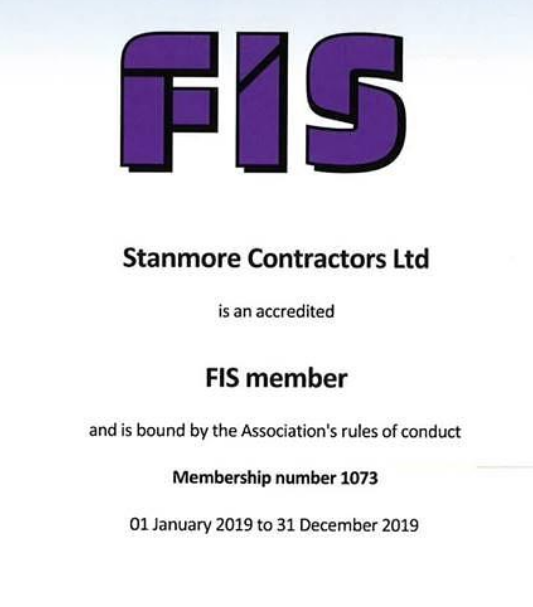 Pleased to announce that Stanmore Contractors continue to be an accredited FIS member for 2019. FIS is a community of businesses and people in the finishes and interiors sector. 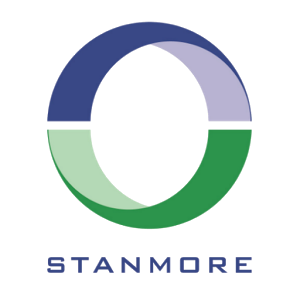 By bringing people together through shared activities, events, products and services it allows affiliated members to help become a driving force within the construction industry.